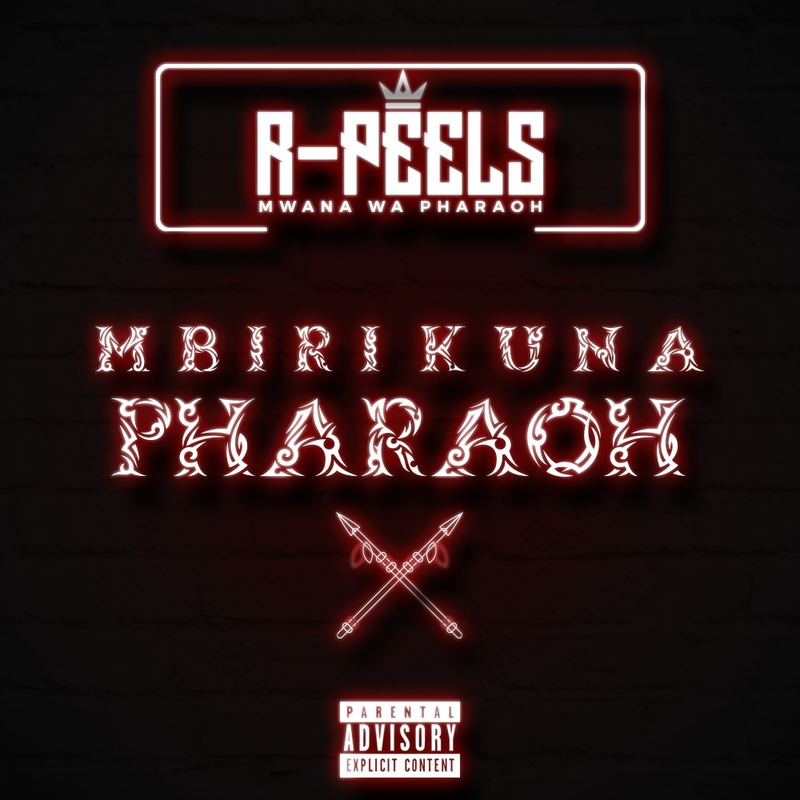 A few months after releasing the critically-acclaimed ZviriEvaBeautiful R. Peels is back with another release in the form of the Mbiri Kuna Pharoah EP, solely produced by Mclyne Beats. This EP shows the braggadocios side of Peels we have come to know over the years on social media, with in your face hashtags like #SoYouKnow, #ItsHardBeingARealNigga among others. It starts off with the hard-hitting Baad MC where Peels boldly proclaims that the only Zim rappers better than him are KingPinn and mUnetsi. Havafare sees Peels feeling unappreciated for all his achievements. Fellow Muqute Music member Antonio mellows things out to create a love song that's not a love song. The national army taught him well, eh? Ndiye sees Peels take a break from talking about himself... or did he? This is a story about the infamous hooligan found in all ghettos that seems to be an unstoppable force. Cap netennis (a common dresscode among the 90s babies, consisting of a cap and canvas sneakers) sees Peels continuing to flex his lyrical muscle to support his claim that he should get all the glory. 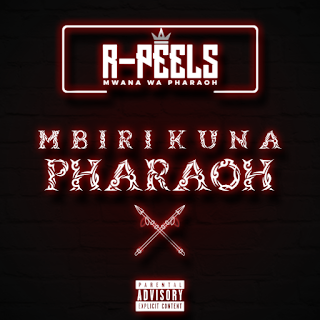 What do you think of Mbiri Kuna Pharoah?